Wiley residents and garden club members also are invited and encouraged to create arrangements on their own to enter in the show. 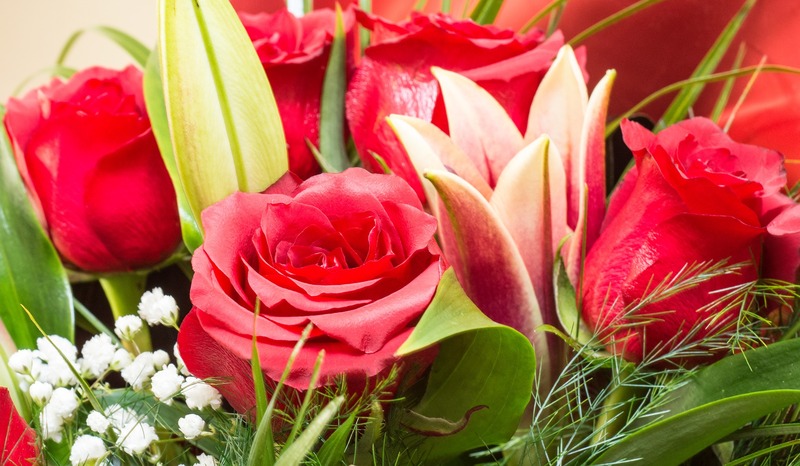 The Garden Club of Marlton, in conjunction with the Wiley Christian Retirement Community, will sponsor a community flower show at the retirement home in May, just in time for Mother’s Day weekend. The theme of the 2019 Wiley Flower Show is “Floral Celebrations Throughout the Year,” which will feature flower arrangements that represent popular American holidays. The annual show is a two-day affair for the club, starting on Thursday, May 9, with a workshop during which GCM members will help Wiley residents create floral arrangements and displays to enter in the show. Judging will occur on the morning of Friday, May 10, and ribbons will be awarded for first place, second place, third place and honorable mention in three categories, as well as for best of show for arrangements and houseplants. The community flower show – which is free and open to the public – will take place on Friday afternoon, May 10, from 1 p.m. to 4 p.m. in the Healthcare Dining Room of the nursing home facility. Free parking is available. All Wiley residents who attend the show will be given a silk flower corsage made by garden club members. At the conclusion of the flower show, the arrangements made during the Thursday workshop will be donated to residents of the nursing home to brighten their rooms. All costs associated with the purchase of flowers, containers, floral foam, accessories and materials to make the corsages will be borne by The Garden Club of Marlton. “Happy New Year” – An arrangement of entrant’s choice. “Easter Greetings” – A spring arrangement using a bunny, duck or chick as an accessory or container. “Mother’s Day Tea” – An arrangement in a tea cup or small teapot. “4th of July Parade” – A red, white and blue arrangement using a flag (flags provided). “Labor Day Picnic” – An arrangement in a basket. “Fall Festival” – An arrangement using fall colors. “Merry Christmas” – An arrangement with a container or accessory that reminds us of our Christmas celebrations. Exhibitors may enter one entry in each section for competition. Plant material that is on the plant conservation list may not be used unless grown by the exhibitor. Containers for specimen flowers will be provided at the show. Potted plants must be in the possession of the exhibitor for at least three months. Only fresh or dried plant material should be used unless otherwise specified. For more information about The Garden Club of Marlton’s sponsorship of the Wiley Flower Show, contact club President and Wiley Flower Show Chair Carol Otte Prince at (856) 906-9837 or via email at carolbotte@verizon.net. To join the Garden Club of Marlton, please contact Membership Chair Mary Lynn Williams at (856) 767-7250 or via email at mlwilliams@live.com. Founded in 1976, The Garden Club of Marlton spearheads several community improvement and beautification projects in Marlton and elsewhere in South Jersey.